Food is the most basic requirement for survival. People tend to try different kinds of foods to satisfy their appetite. Although most people ensure the nutritional content of food and plan their diet, which is obviously done to lead a healthy life most of the people are unaware of the importance of dental care. Dental care is necessary to lead a healthy life. Besides health factors, you will never be able to enjoy your food without a healthy teeth. Hence proper dental care is necessary to enjoy a healthy life. Here are some basic Dental Care Tips. Although we have been taught this right from kindergarten, most people do not follow it properly. Although brushing your teeth once a day during the mornings is sufficient, you need to brush your teeth at the end of each day before going to bed. This is because most of the food particles tend to get stuck between your teeth after a meal and if you are not going to clean them out, they are going to stay up in between your teeth throughout the night and cause unnecessary health consequences. No one can concentrate on their work when they have a really bad toothache. Hence brushing your teeth at the end of each day is also absolutely necessary. Although most of the people have the habit of brushing regularly in the morning, a lot of people brush their teeth still in a half-sleepy state. Brushing in such a state would mean you are essentially not brushing it properly. Also, there are cases when the bristles of the toothbrush will not be able to reach some points in between the teeth. Food particles stuck at such points could lead to a toothache as well as tooth decay. Such Particles could be removed by using a Floss. Most Tooth Floss also has a refreshing flavor which helps in waking up people who brush their teeth in the half-sleepy state. Most people are aware of the fact that eating a lot of chocolates can cause serious harm to the teeth. Although this fact is completely true, most people are not aware of the fact that the sugar content in a chocolate is very less when compared to the sugar content in any of the regular meals. High Sugar content increases the plaque amount in your teeth. Also, people should avoid drinking soda. Sodas are packed with loads of sugar. High amount of sugar intake not only increases the plaque in your mouth but also gives you a lot of incurable diseases like Diabetes. Just like your bones, your teeth are also made of calcium. Calcium intake is essential to have dense bones and to maintain perfect dental health. Calcium is mostly available in Dairy products and nuts. But there is also an important health fact which most of the people are unaware of. To absorb Calcium from external sources, your body requires Vitamin D. Vitamin D can be absorbed by just going out in the sun and exposing your body to sun rays. Sunlight is an abundant source of Vitamin D and above all, it is free of cost. Apart from this, chewing gums help in strengthening the gums which hold your sparkling white teeth in position. Most of the homemade remedies are sufficient to keep your teeth in a healthy state. But once you develop a problem it is essential to visit a dentist and get your checked at the earliest. Home Made remedies can prevent dental issues but they cannot cure them completely. This is because most of the dental problems are interlinked with some other defects in your body. Only dentists can effectively look for cavities in between your teeth and detect the amount of plaque in your teeth. Hence it is essential to visit your dentist frequently to have good dental health. 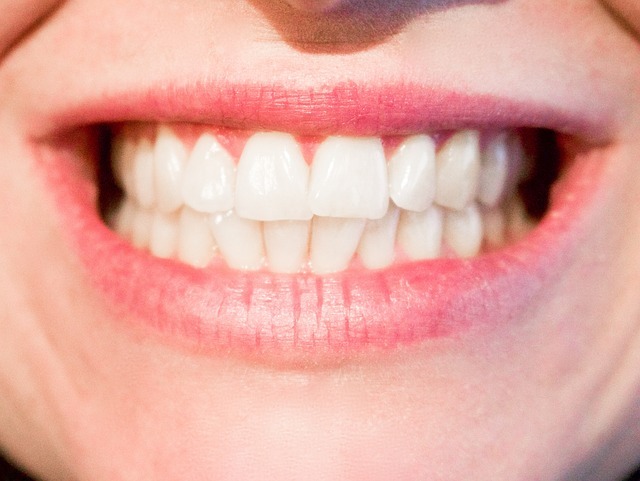 Visiting your dentist every 6 months would help you have clean, sparkling white teeth without any cavities. Also, you need to visit your dentist immediately if you have problems such as tooth decay, weakening of gums.